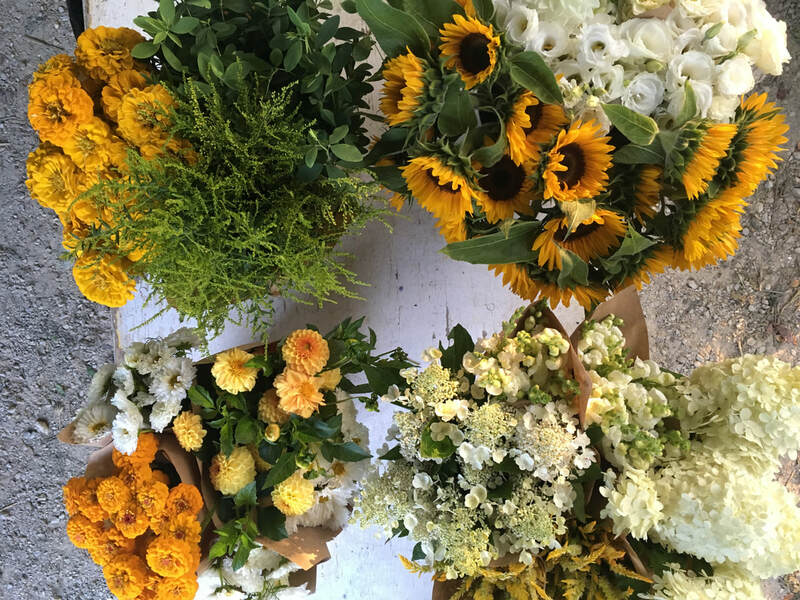 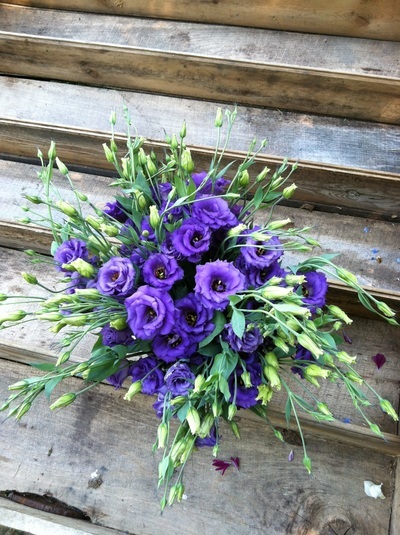 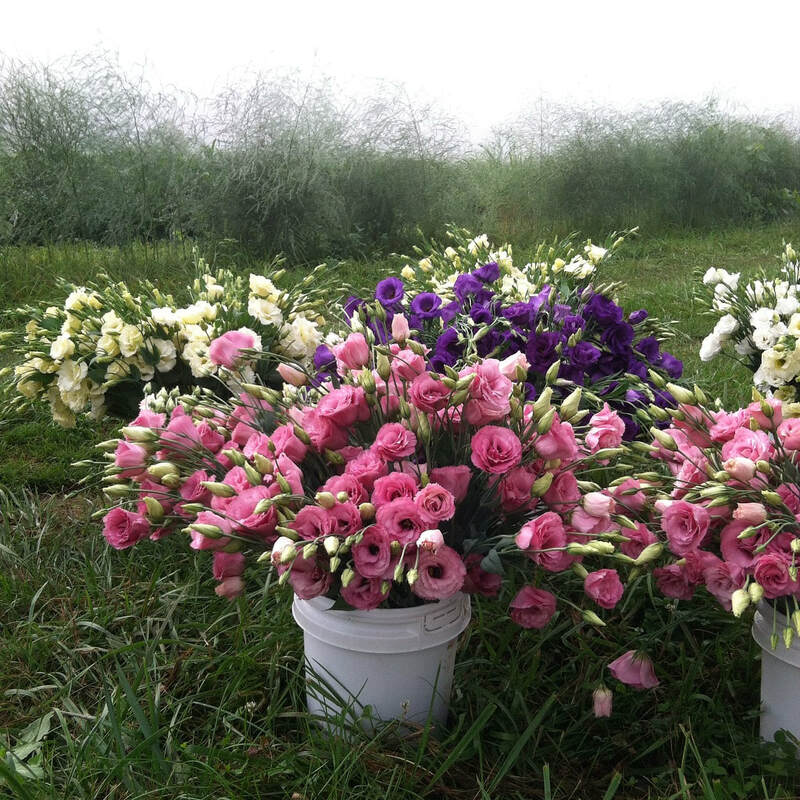 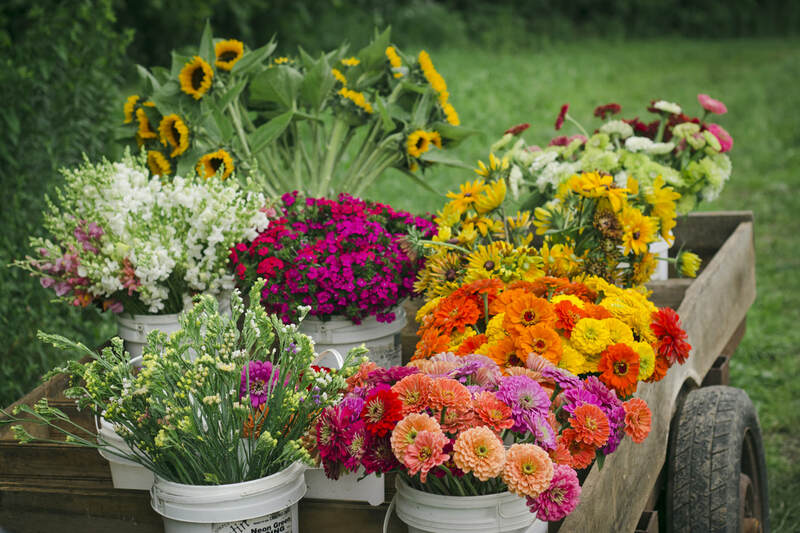 That Girl's Flowers offers wholesale flowers for florists or customers who wish do their own arranging. 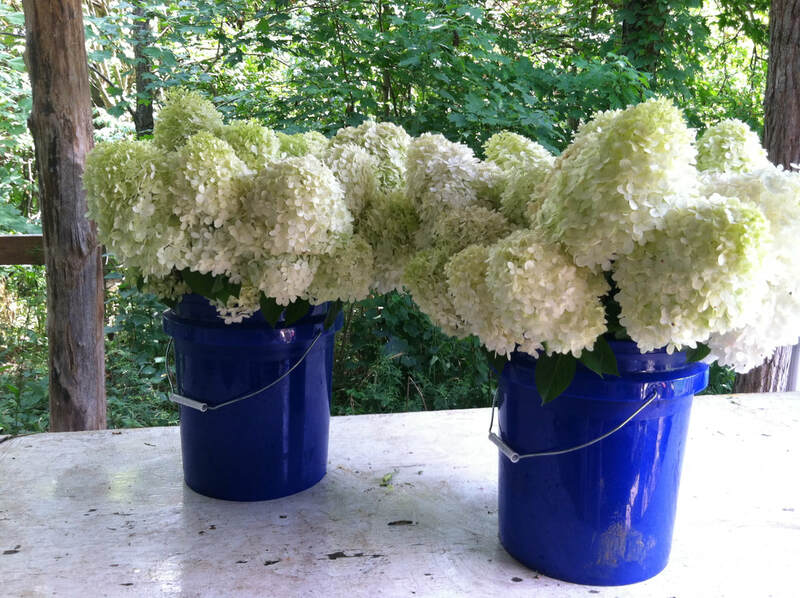 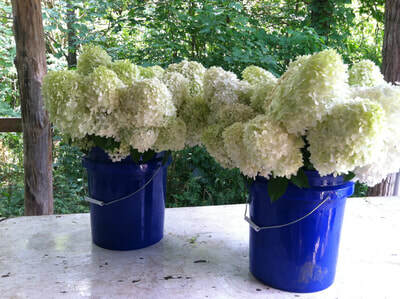 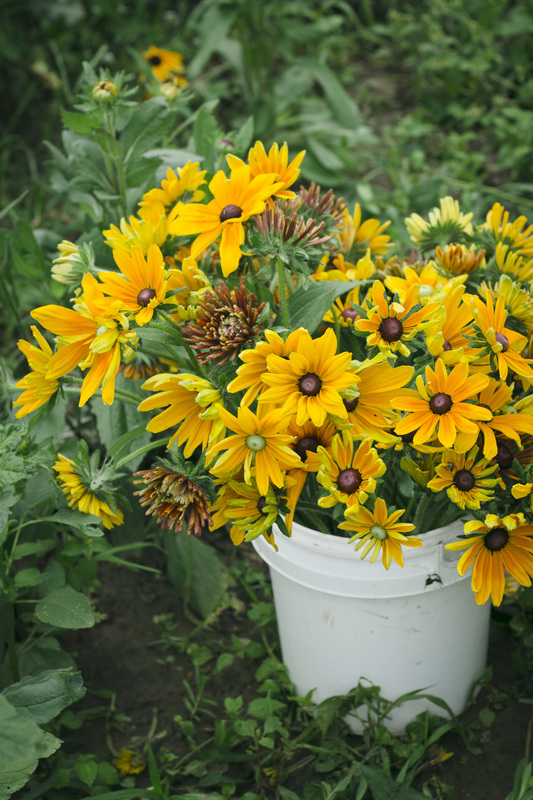 Flowers come in 3 gallon floral buckets. 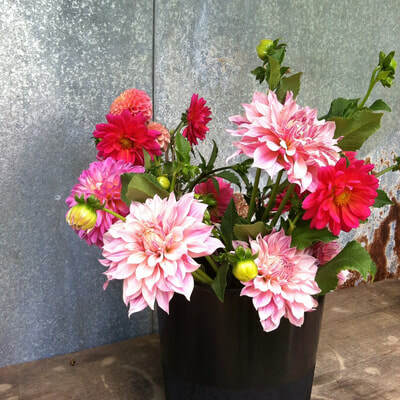 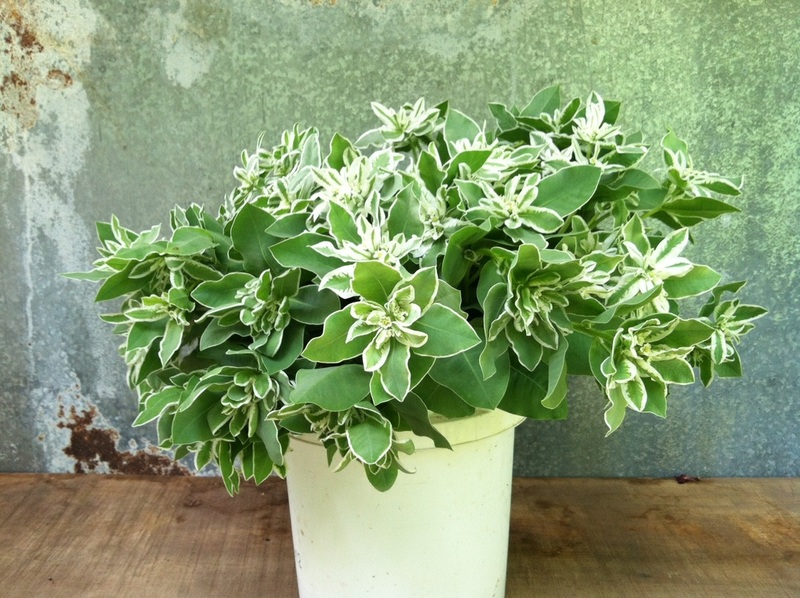 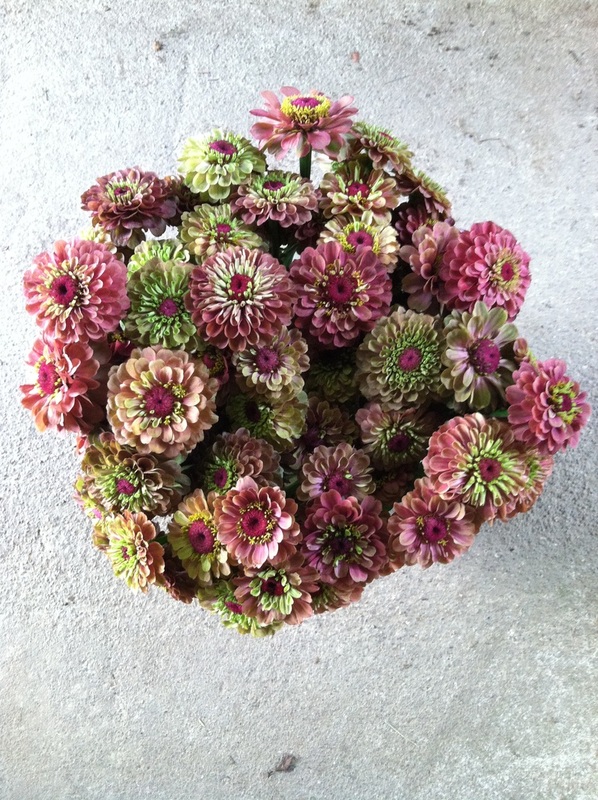 Contact us for pricing and to find out what might be blooming for your date.